100 updates may sound like an overkill, but for the constantly updating Payday 2, it’s just another week in the popular co-op heist shooter. Still, 100 updates is definitely an achievement, and with it, there comes some fantastic news. Overkill Software released a video (and updated their Steam page) for their 100th update to the highly rated Payday 2 announcing tons of fantastic news. 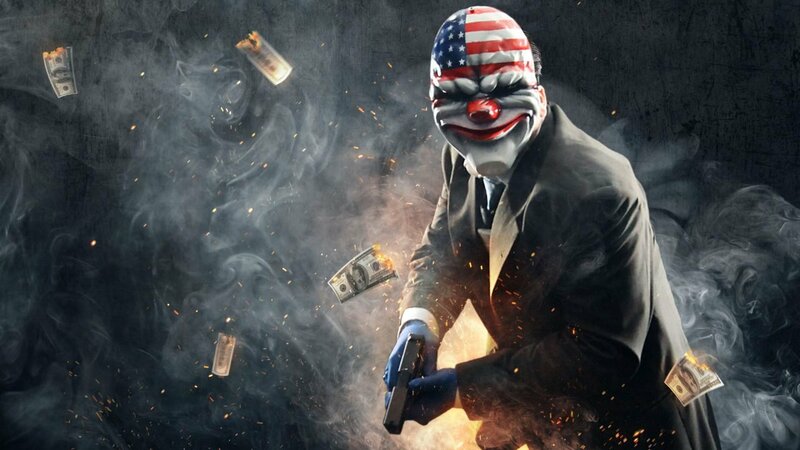 In the video, Payday 2 producer Almir Listo announced the end of the controversial microtransactions introduced last year for the “Black Market”. Along with that Listo announced continued support for at least 18 more months, and most importantly, Starbreeze (Overkill’s parent company) bought back all the rights to the franchise from 505 Games. An E3 teaser was also shown at the end of the video. 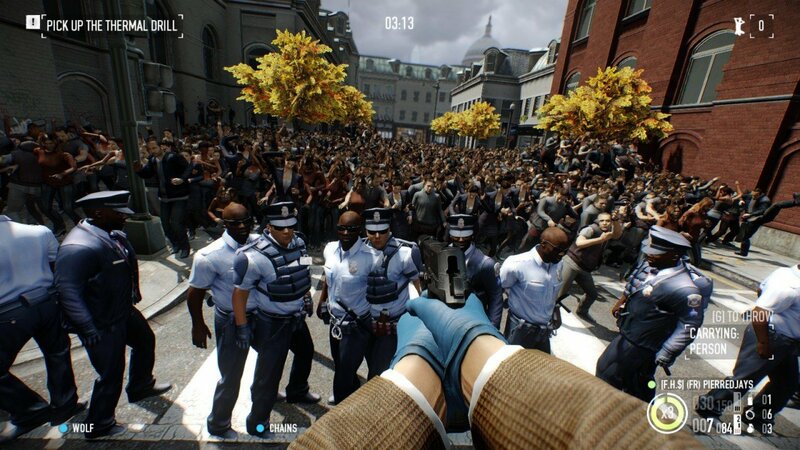 The re-acquisition of the Payday franchise means all sorts of great things for the future of the series. Considering after last year’s micro-transaction announcement nearly 20,000 players stopped playing, this announcement could bring back disillusioned fans to the franchise. There is also speculation that this is a huge push to eventually help promote the rumoured, and anticipated Payday 3 for E3.